I was first introduced to FitnessGenes (the day before the great London marathon) at a health and wellbeing festival in Oxford. It was a totally random meet, but one that I’ll remember to this day, because one moment turned into many! 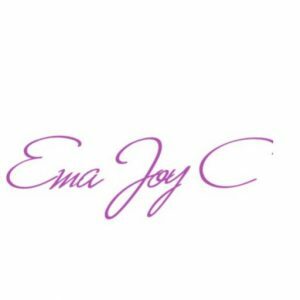 I wanted to hear more about this company; London Marathon training hadn’t gone quite to plan in all honesty, and I had wanted to shake things up a bit with my training and nutrition plan for marathon number six. This was meant to be the next big step! We unlock your unique genetic code to identify the workout, nutrition and lifestyle strategies that are most effective for you. 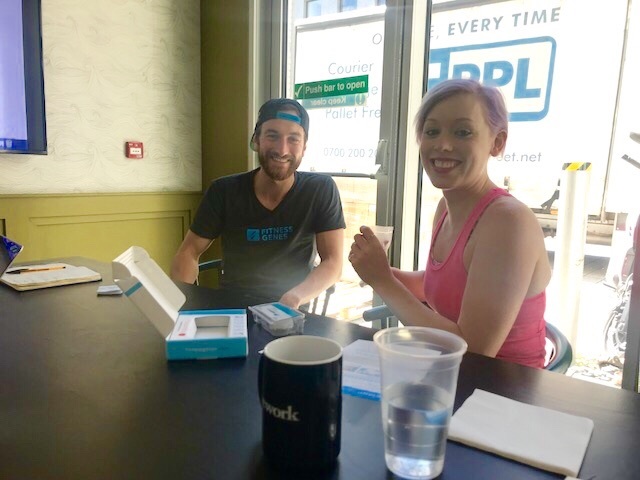 When I had received the DNA collection kit, I was a little overwhelmed by all the information, but it is a very simple process. No scary procedures to be done, I had to just simply ‘spit into a tube’ (as glamorous as that may sound)… Easy peasy! This can be done in the comfort of your own home, bagged up and posted back to the lab. Simple! I had wanted to see how all of this worked. I teamed up with the guys at FitnessGenes for the day to go through the sample process and take notes. Having the ‘pinkest sample to date’ (as said by Alex, Fitness Gene Pro) I truly left my mark! I guess, this is what ‘LIPSTICK&TRAINERS‘ is all about, hey? Chatting with the guys at FitnessGenes, they got a little insight into my current training plans and what I would be looking to gain from this process. 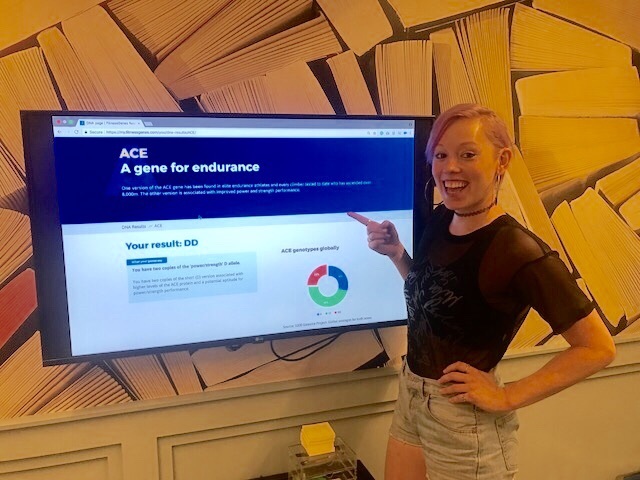 Recently, I had felt a little lost and needed a bit of motivation on what to do next within my training plan and having a FitnessGenes test would be the motivation that I needed to move on forward. Four weeks later… My results were ready! 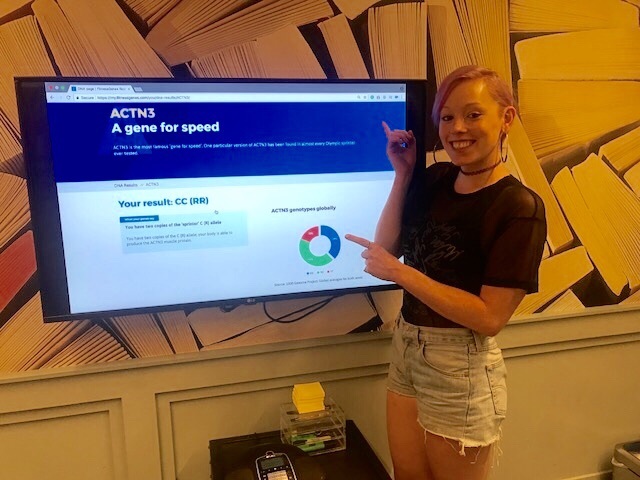 I know some of you have been keeping an eye out for my stats, and I have been INCREDIBLY excited to see where my strengths lie, so I have popped in some of my most favourite (and probably most applicable) genetic facts below. RESULTS (AND WORDING) FROM FITNESSGENES TESTING. Two copies of the ‘power/strength’ D allele. This is associated with higher levels of the ACE protein and a potential aptitude for power/strength performance. You are likely to have more fast-twitch muscle fibres. Optimal genotype for elite sprinters, power athletes and middle distance runners. The C (R) allele is associated with a ‘boost’ in muscle strength and performance and is more frequently seen in speed/power athletes e.g. Sprinting and power lifting. C (R) carriers are likely to be less vulnerable to muscle damage. Carriers of the A allele have higher levels of MCT1 which gives the muscles a greater capacity to clear lactic acid. The AA genotype has been found more commonly in endurance athletes. Interesting, huh?! Turns out, I had some unusual stats, and I will be changing up my training for Athens Marathon. You’ll have to stay tuned to see how this reflects in my future training. What would you like to know about your genetics? For anyone that wants to sign up, once you recieve your genetic coding, you have your own platform to return to that will hold all of your details, which you can then share (if wanted) with your family, friends or even personal trainer. This experience is great for those looking for change or for someone with a general interest on how their body genetically works… If you would like to trial this for yourself, then check out the link BELOW. 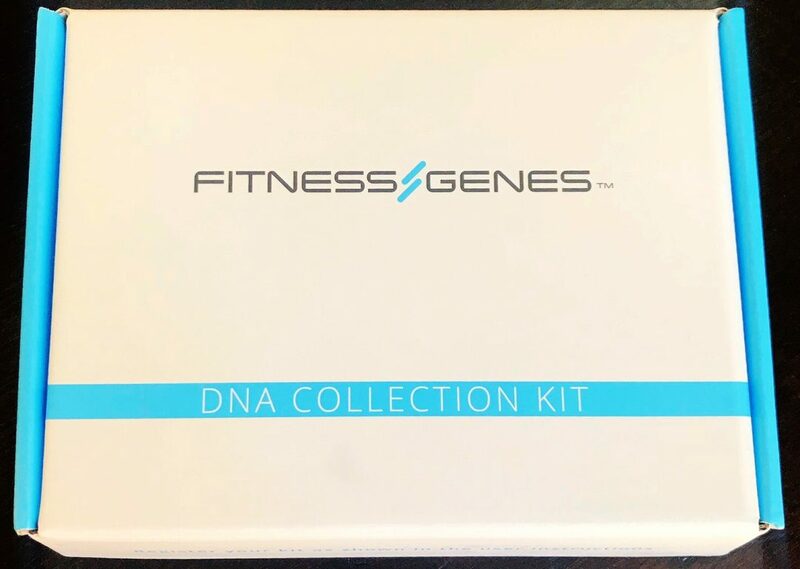 Click on THIS link to sign up and get your own FitnessGenes kit! Type in ‘LIPSTICK10‘ at the checkout for 10% off your purchase. You lucky so and so’s! 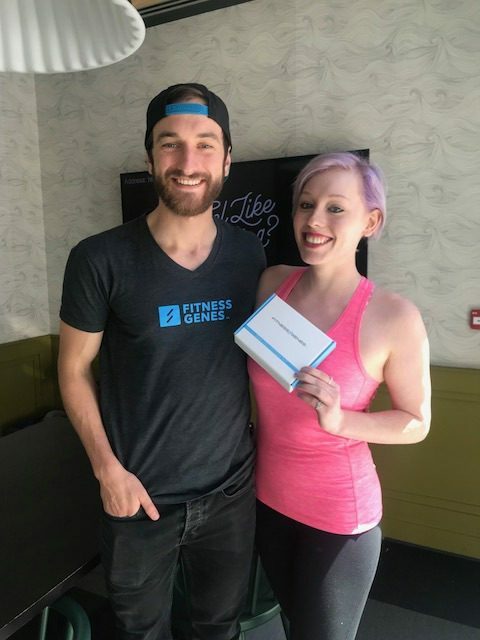 A special thanks to the guys at FitnessGenes for gifting me a DNA kit so I can share my experience with others. I truely am grateful as this really did change things up for me!